Quiet Earth's Best Films of 2016! Regardless of what anyone says, 2016 was a really good year at the movies. The Hollywood offerings may have been disappointments though they generally are so that shouldn't come as too much of a surprise, but there were still a good deal of great releases this year. 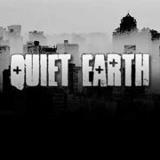 From high octane action to unconventional ghost stories with a dash of zombies thrown in the mix for safe measure, here is a taste of what we here at Quiet Earth really liked this year. Quite a few of these titles are currently available so you can look at this list as a bit of homework for the holidays because we're taking most of the rest of 2016 off and will be back in full force in the new year! NWR is not making easy movies and Neon Demon is certainly not an easy watch but it's a layered thriller which pokes and prods at concepts of beauty, the superficiality of so much of popular culture not to mention the lengths to which we'll go in order to succeed. All of this (and much more) captured in the glow of neon lights and gorgeous people wearing amazing clothes. It's quite something. 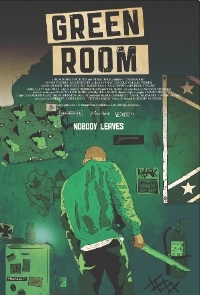 Jeremy Saulnier really erupted onto the scene with his second feature Blue Ruin but his work is on an entire other level in Green Room. Here Saulnier really shows his understanding of space and the importance of locations and camera work and builds a taught thriller. Sadly, this also features one of the late Anton Yelchin's final performances - one of the best of his career. 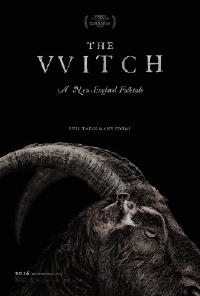 We often talk about impressive debut features but it really doesn't get much better than Robert Eggers' period horror The Witch which begins with intensity and continues to coil into itself until it explodes with a spectacular finale. Horror really doesn't get much better than this. 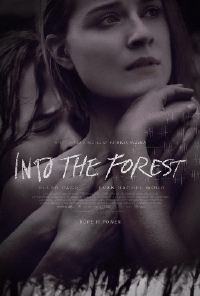 Patricia Rozema's quiet end-of-the-world drama Into the Forest is an intimate story of sisters and family but perhaps more importantly, a truly grounded-in-reality apocalyptic thriller. 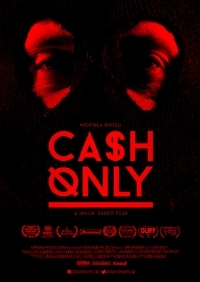 The premise of Cash Only doesn't begin to cover the texture and complexities of Malik Bader's movie which is a gritty thriller with a gripping story and a lead actor playing a complex character dealing with realistic stakes. 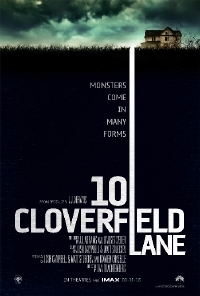 If by this point you still haven't seen 10 Cloverfield Lane, you're really doing yourself a disfavour. Forget for a moment that this has anything to do with Cloverfield and simply enjoy it for what it is at its core: a brilliantly performed, tightly wound thriller that just happens to have a truly nutty ending - that mostly works. This really is a winner. We love this movie so much it made both last year and this year's list! 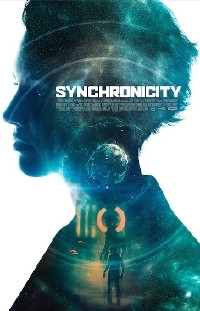 Now that it's widely available, there's really no reason not to see Jacob Gentry's time travel sci-fi Synchronicity which looks and feels like a far more expensive movie than it is. Throw in some solid performances, a great concept and a spectacular score (one of the best of the year) and you've really got yourself a must-see. 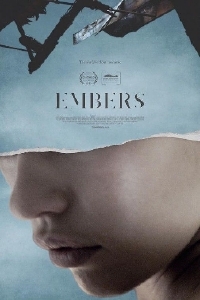 Claire Carre's Embers is so well loved around these parts and Quiet Earth put it on his list 3 times. I kid you not. Carre's slow-burn drama imagines a future without memory and explores a number of different themes, particularly the impact of being constantly afforded the opportunity to become someone else - someone better. 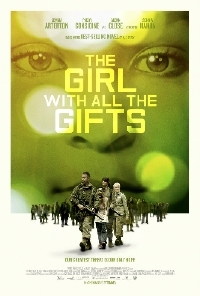 It's almost impossible to believe but Colm McCarthy's The Girl with all the Gifts is proof that innovation within the zombie genre is still possible. Definitely one to look for when it opens next year. 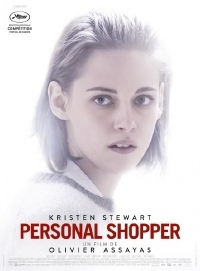 I'm still not certain what to make of Olivier Assayas' Personal Shopper but it was a movie that both entertained and confounded me and the single title I've been most anxious to re-visit since seeing it at a festival earlier this year. Brilliantly performed, this mysterious thriller is either a really great ghost story or a brilliant exploration of one woman's psychosis. Either way, it's a memorable ride. 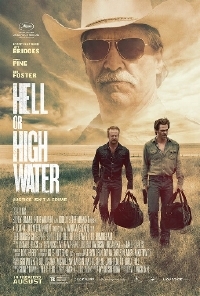 Perhaps one of the most surprising movies of the year is David Mackenzie's Hell or High Water, a brilliantly written and well acted thrill ride that is part heist movie, part family drama and so steeped with social commentary it's hard to believe the thing doesn't only work but kills it. Unlike most road trip movies, Andrea Arnold's American Honey doesn't really have a destination - it's quite literally an aimless road trip through middle America following the adventures of new comer Sasha Lane as Star, the latest addition to the magcrew. It's beautiful and urgent and alive in a way no other movie this year was. Clocking in at nearly 3 hours, I could easily have spent another 3 following the adventures of these misfits. 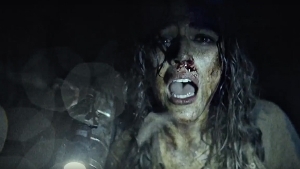 Blair Witch's final act is so harrowing and relentless you might just get heart palpitations so watch out. Adam Wingard and Simon Barett add new layers to The Blair Witch mythology that are smart and fascinating and make me want to learn more. If you are at all a fan of found footage as a subgenre do check this out. If you are already a hater you may even reconsider what is possible with it. Either way, if you love horror it shouldn't be missed. 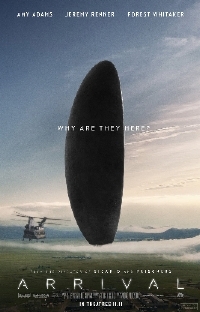 Arrival offers up something we don't often see: a science fiction movie that's as emotionally devastating as it is intellectually stimulating. Amy Adams plays a linguist assigned to communicate with beings from another planet before chaos and confusion takes hold of earth. But even though the film is operating on an international level we never lose sight of how the journey affects her personally. The score and direction are incredible. If you have kids you'll want to hug them. This is a terrific list of great films!